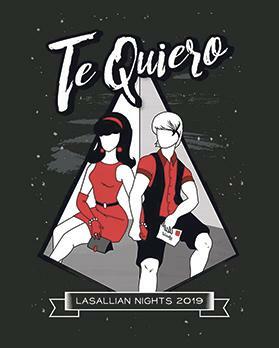 Sixth form students of De La Salle College, Cottonera, are this weekend staging Lasallian Nights, three evening shows during which the students are performing a main stage play entitled Te Quiero together with an assortment of short talent show-esque sketches. This year’s stage play is set in Malta in the 1960s and revolves around the theme of love, following the complicated relationship between young lovers Dan De Castro Martinez and Wendy Young. The story follows Dan’s struggle to hold on to Wendy despite she being tugged on from all sides by other men.